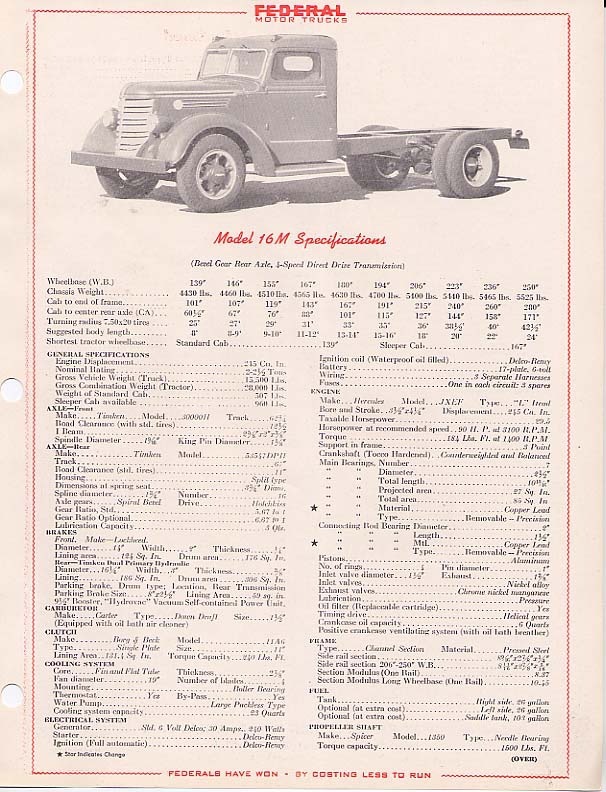 The Federal Motor Truck Company started as Bailey Motor Truck in 1910. 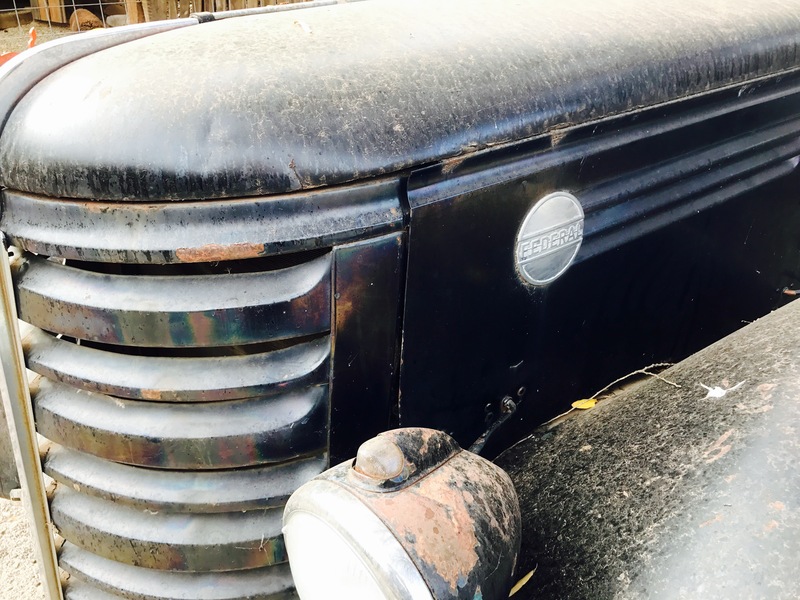 It’s final truck was sold in the United States in 1959. In all, over 160,000 Federals were manufactured. As of 2004, there are 183 known survivors. 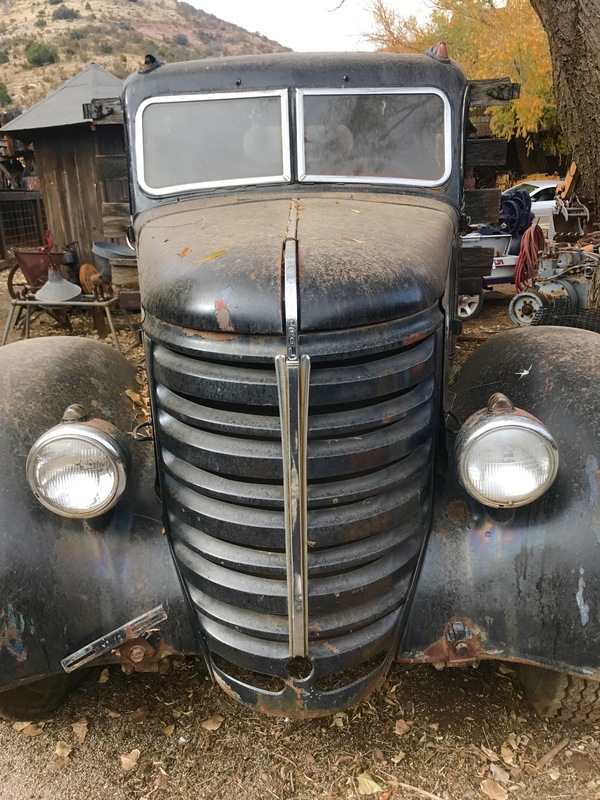 This entry was posted on Tuesday, January 30th, 2018 at 6:58 AM	and tagged with arizona, driving, history, photo, travel and posted in vehicle. You can follow any responses to this entry through the RSS 2.0 feed.